The inhabitants of Kobylanka in West Pomerania/Poland (German: Kublank in the former district of Greifenhagen) are protesting against the plans of the community to dismantle the former German cemetery, which still contains many cast-iron-crosses and grave borders, exhuming the Polish dead, and changing the area to a public park. As a resting place of our Pomeranian ancestors, please sign the petition and show your support of keeping and maintaining this cemetery. Please note that according to Polish law, anonymous signatures will not be counted. Read, sign, post on social media, and let our voices be heard that maintaining this historic cemetery should be first priority, rather than bulldozing it for a public park. The old cemetery is a valuable historical cultural property for the German minority of Poland as well as for the Polish inhabitants. 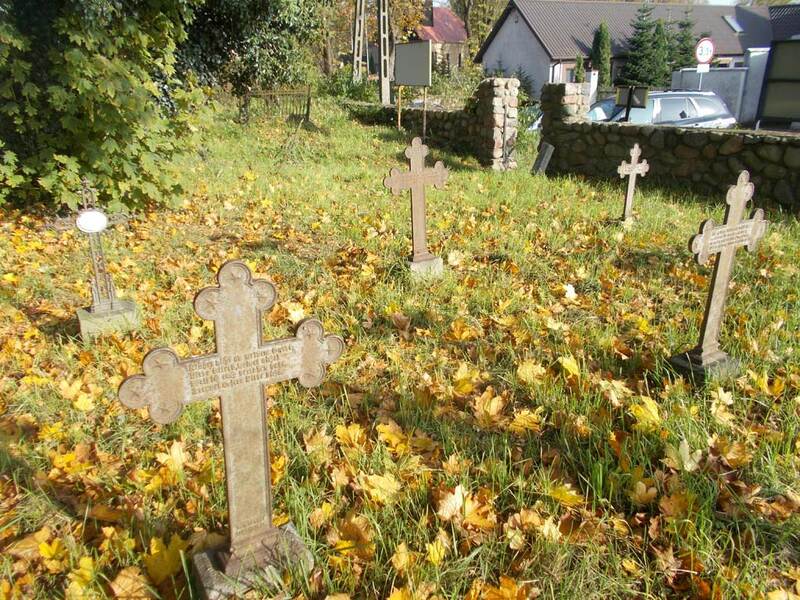 The Polish state protects cemeteries of minorities. Therefore, it is our duty to petition the Polish government to let the cemetery stand as it is protected by law. To see more pictures of the cemetery in Kublank (Kobylanka), please see the WikiCommons page. There one can see amazing preservation of headstones and crosses. It is important to note that due to the devastation and destruction of the Second World War, most cemeteries in this region were vandalized or razed.